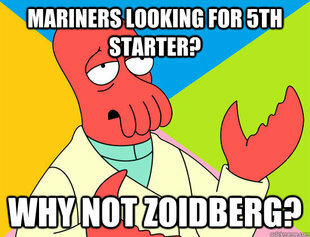 Meme of the Moment: Why Not Zoidberg? Posted on March 26, 2012 by Notorious B.U.D. 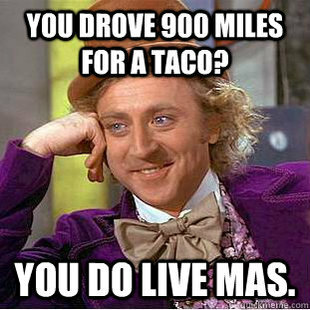 Posted on March 16, 2012 by Notorious B.U.D.